Viknesh Vijayenthiran November 1, 2017 Comment Now! 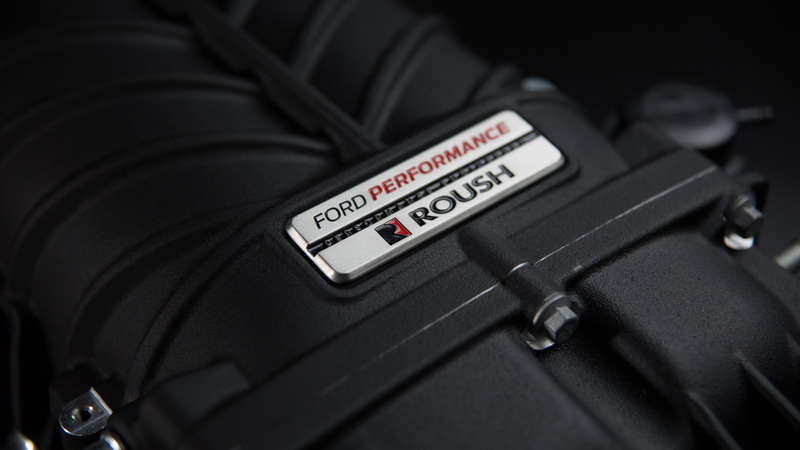 When the likes of Ford Performance and Roush get together to work on an engine upgrade, you know you’re in for a real treat. 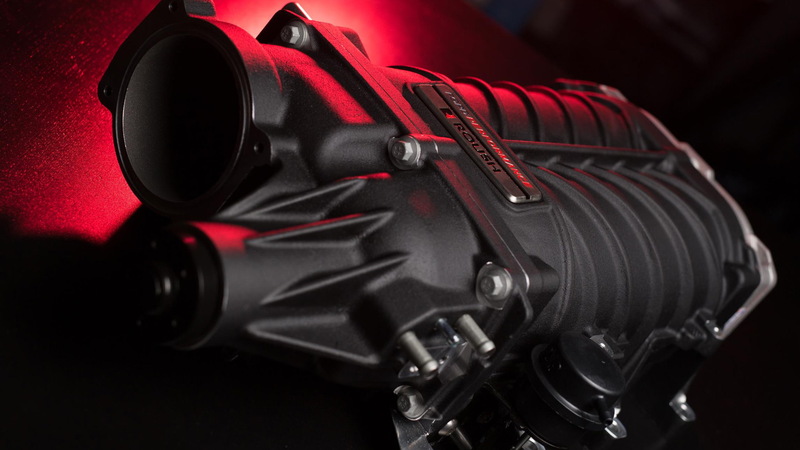 Their latest joint effort is a supercharger upgrade for Ford’s 5.0-liter “Coyote” V-8 found in the Mustang GT and F-150. In the Mustang, the supercharger lifts output to 700 horsepower and 610 pound-feet of torque, up from 460 hp and 420 lb-ft. Note, this is with the 2018 Mustang GT’s V-8 which benefits from a new port and direct injection fuel system. Speaking of fuel, the power is achieved on regular 93 octane pump gas, despite the boost pressure getting up to 12 psi. When fitted to a 2018 F-150, the supercharger helps the engine achieve 640 hp and 600 lb-ft of torque, up from 395 hp and 400 lb-ft. 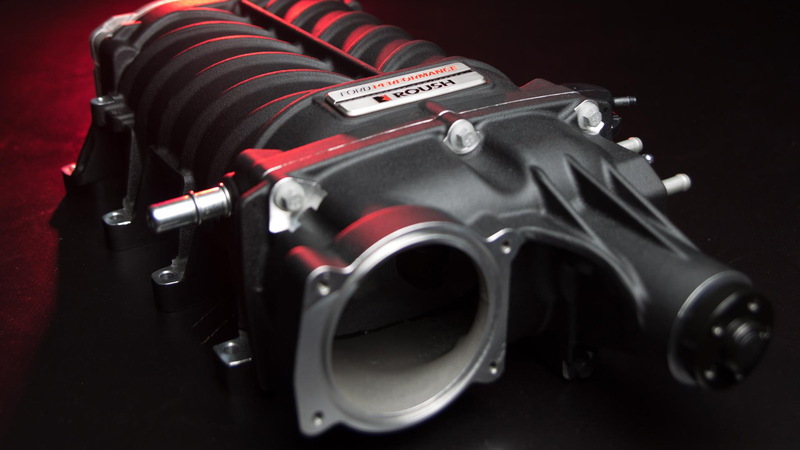 The supercharger comes with all installation hardware and an exclusive performance calibration. It will be available in early 2018 through Ford dealers. Best of all, it won’t void your new vehicle warranty, and it’s backed by its own limited warranty when installed by a Ford dealer or Automotive Service Excellence-certified service technician. Pricing information will be announced closer to the market launch. You can say that again. Making massive power has never been easier. For more from the SEMA show, head to our dedicated hub.